Weather in Corozal? In a word, “SUPERB”! 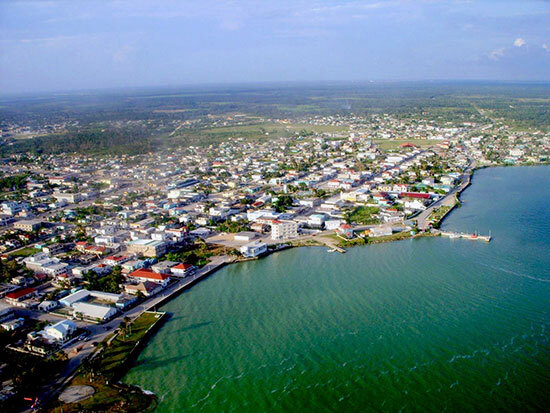 The Corozal District boasts what is probably the most hospitable climate in Belize. We are the happy recipients of “trade winds”, lovely breezes coming off the ocean. Typically they are coming from a south/east direction and provide cooling effects most of the year. We have two seasons, the “rainy” season which is between June and December and the “dry” season which covers December to May. Even rainy season here is pretty great. 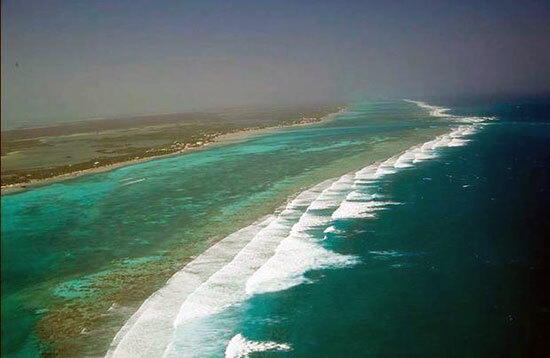 We are the driest of all the districts in Belize seeing about 60 inches of rainfall annually. To the south and west the rainfall is significantly higher. As you travel further south, the climate becomes more tropical and the rainfall can reach up to 160” annually. Usually rain does not occur for days at a time, although that has happened from time to time. Under normal circumstances there is an afternoon or evening build up to a thunderstorm, but it quickly abates and life resumes its normal pace. It can’t be ignored. Yes, we live in a hurricane zone. However, Corozal is much less likely to experience any of the devastating effects of a “storm surge” than other coastal areas in Belize. In order to develop a storm surge you need deep water. The bay is not deep water. If I had to guess I would say the deepest water in the bay may be some 20+ feet. In addition there are the barrier islands and the crescent shaped peninsula that extends into the bay protecting us from potentially heavy damage. Corozal took one heavy hurricane hit in the 50’s and has been relatively incident free since then. Most of us who live here feel confident in the construction of our block and rebar homes against heavy winds. If you add the additional protection of hurricane shutters and a generator, you will be tucked up and safe against most anything that mother-nature may throw at you. For those of us who have already made our decision, whether we jumped in with both feet or eased our way in by purchasing a home with winter break mentality in the immediate and retirement in the future, we feel we’ve chosen exceptionally well. We have quick connections to whatever home base we’ve abandoned and we’ve found kindred spirits in our new communities. We have found wonderful new friendships and developed new interests. We have sun filled days and glorious starry nights. Amazing landscapes, spectacular flowers and plants, delicious new taste temptations and the opportunity to keep on learning about new and old cultures and traditions. We’re not just existing – we’re living and enjoying new surrounds and embracing all life has to offer.